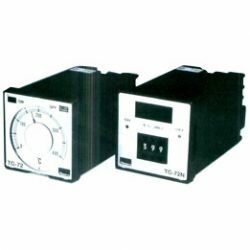 CAMSCO is a professional manufacturer and supplier of temperature controllers. 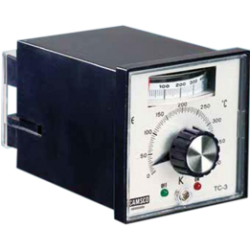 Our electronic temperature controllers used in wide variety of industries. We provide precise temperature management and control for a variety of applications while offering you competitive price, high quality and easy operation temperature controllers to meet your needs.